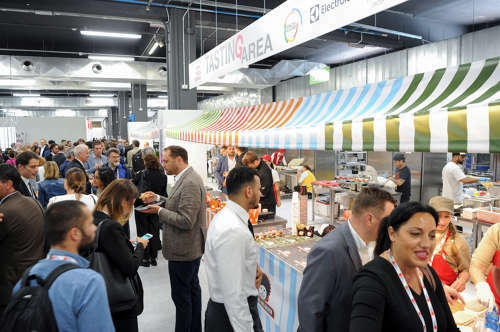 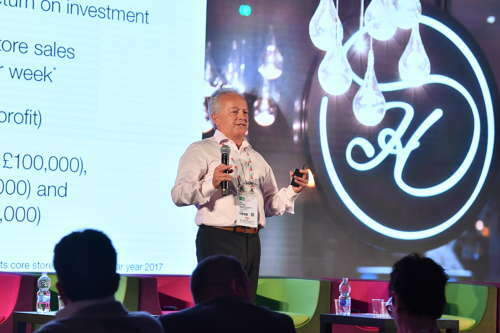 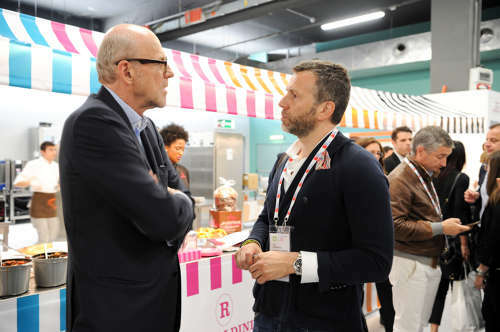 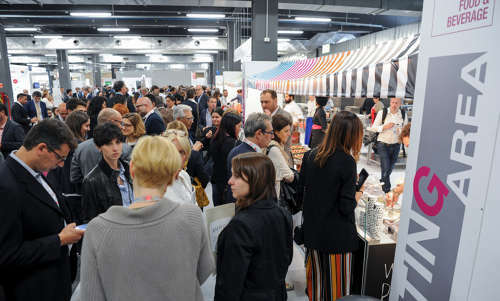 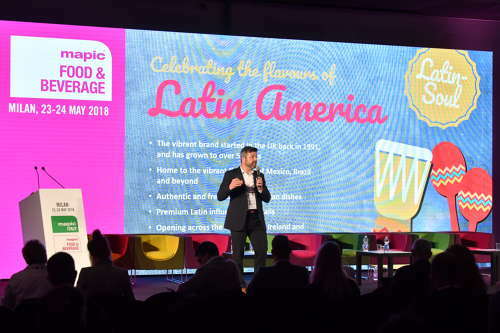 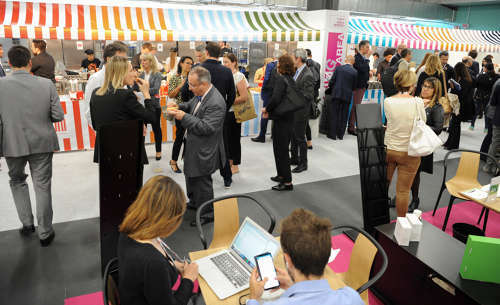 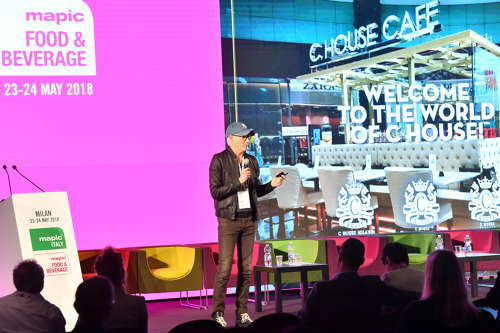 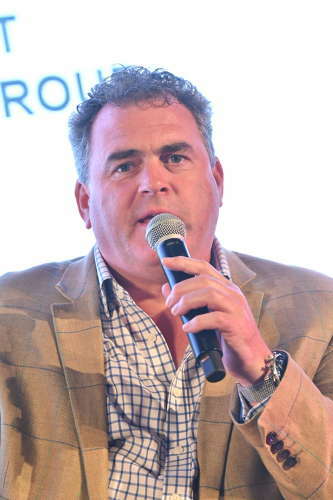 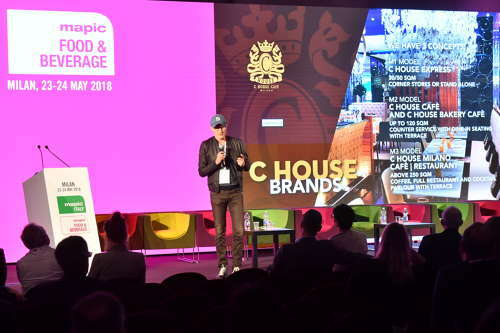 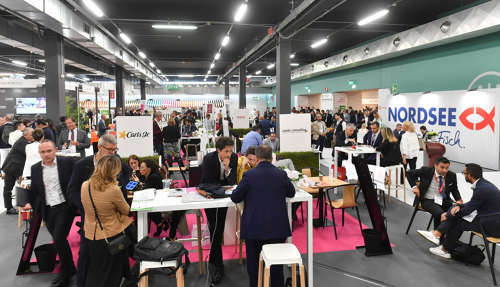 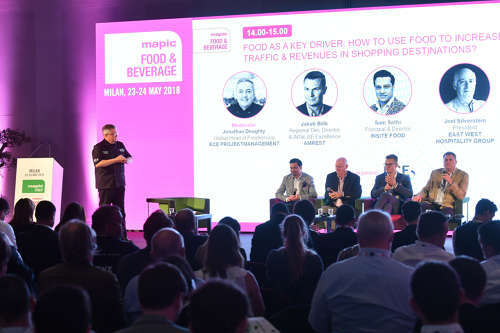 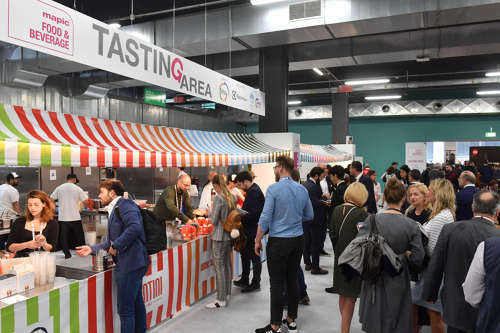 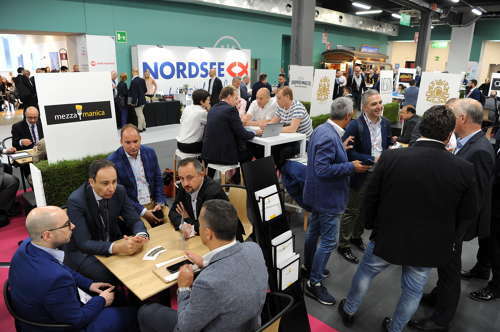 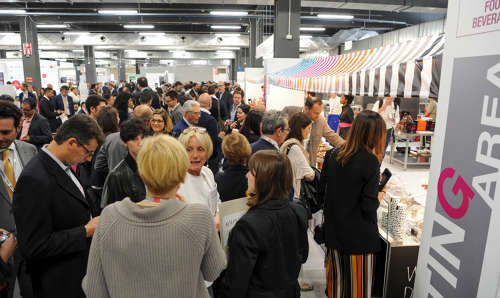 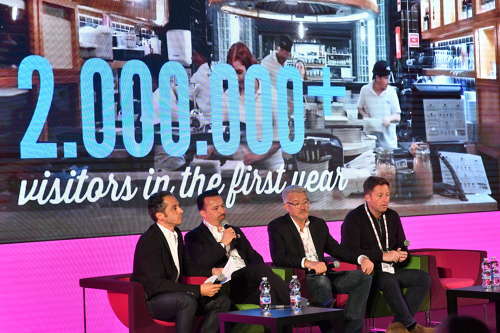 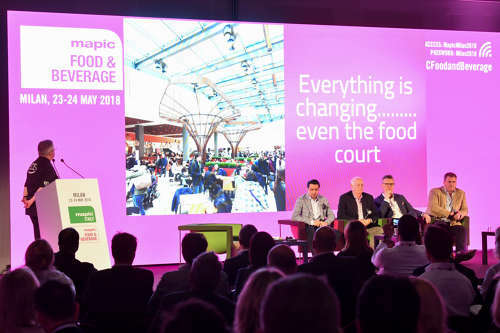 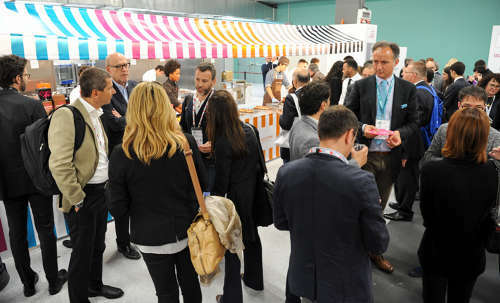 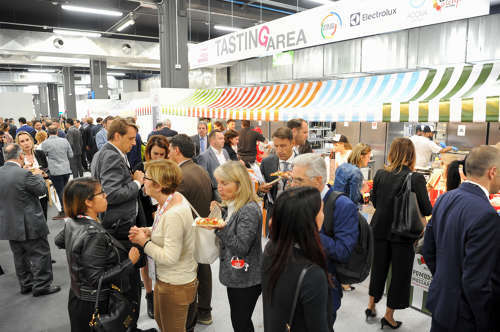 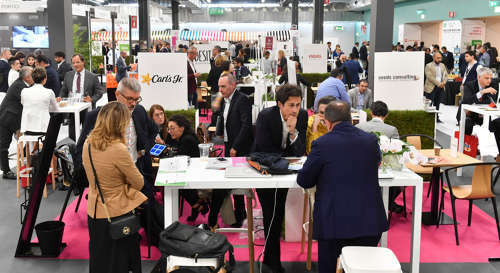 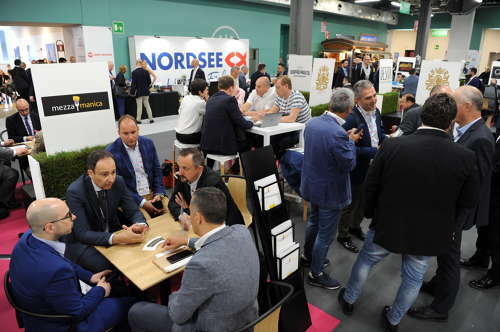 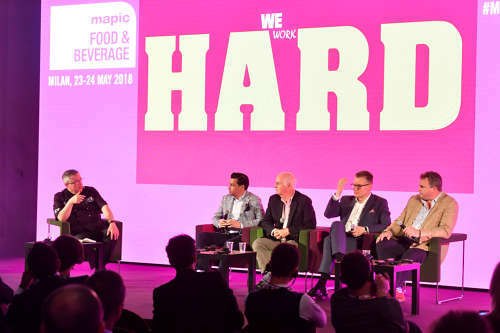 MAPIC FOOD AND BEVERAGE 2018 - CONFERENCES - FOOD HALLS: THE NEW FLAGSHIP RETAIL MODEL? 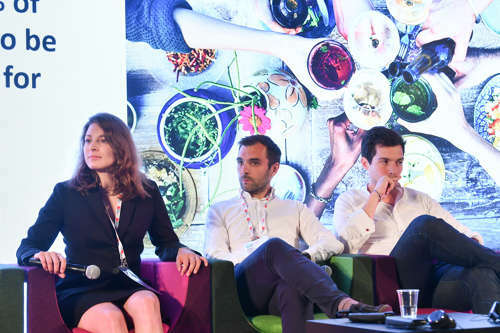 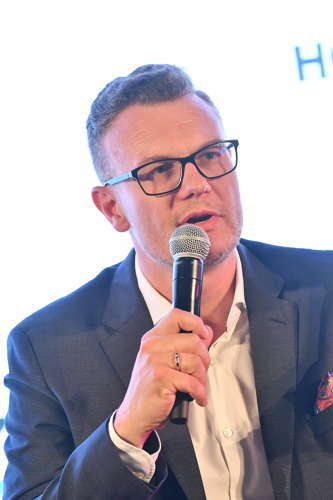 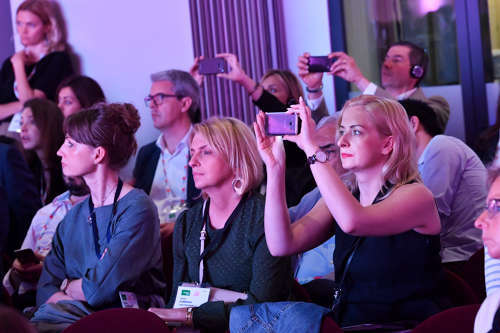 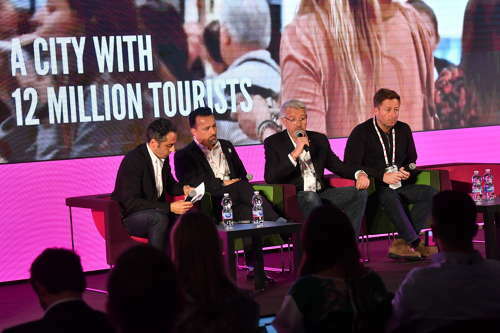 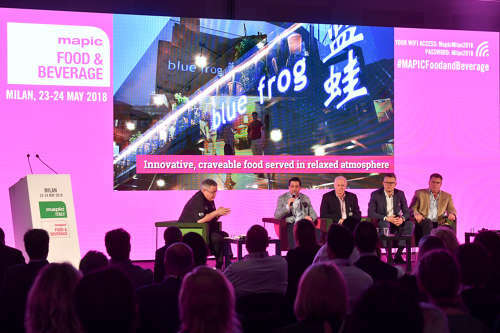 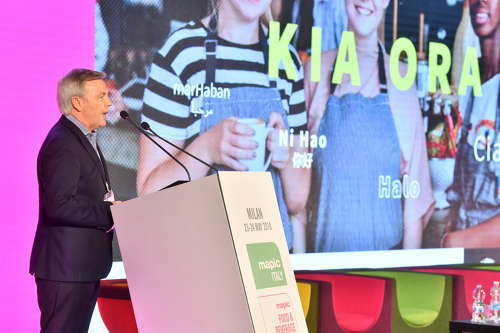 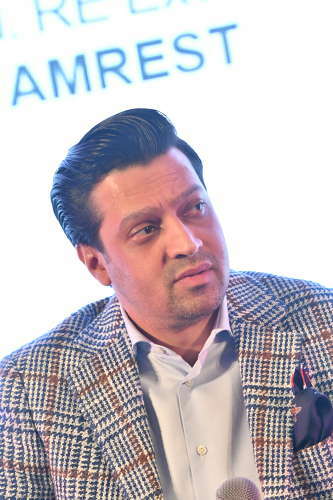 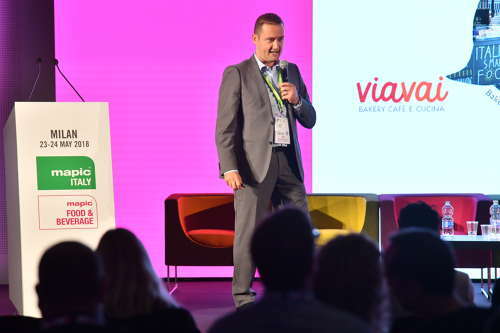 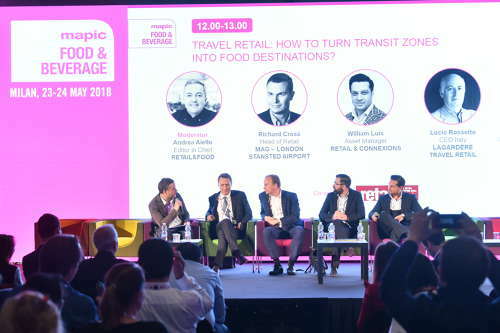 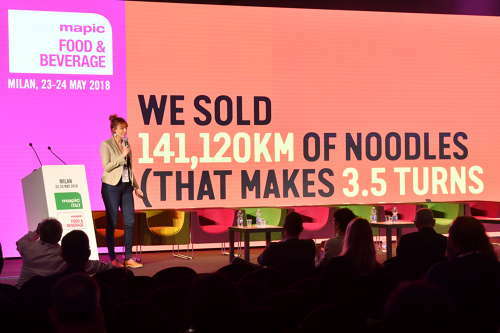 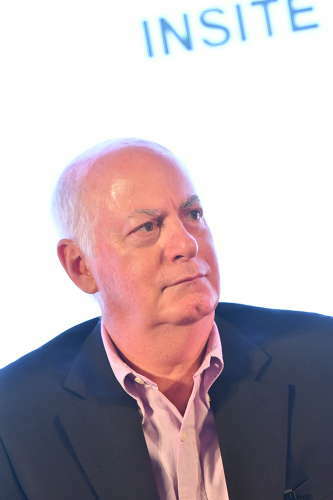 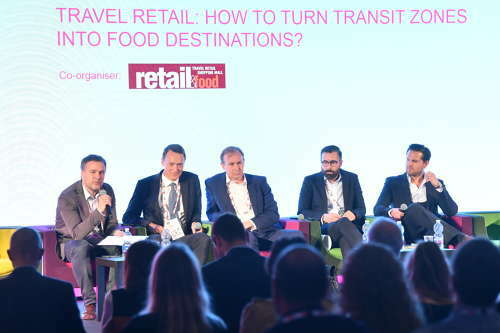 MAPIC FOOD AND BEVERAGE 2018 - CONFERENCES - TRAVEL RETAIL: HOW TO TURN TRANSIT ZONES INTO FOOD DESTINATIONS ? 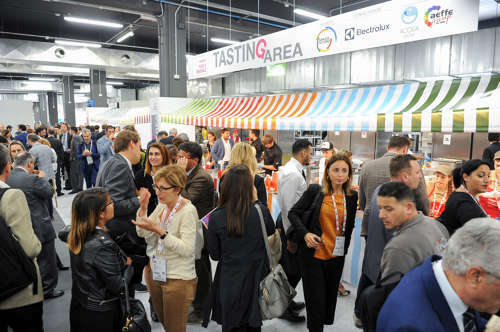 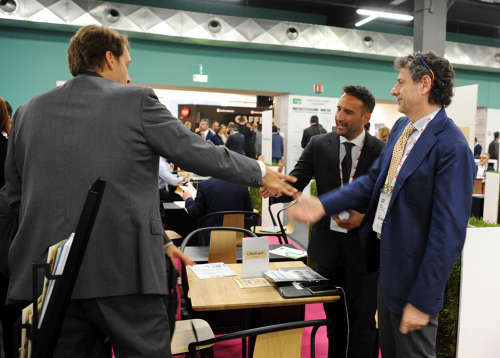 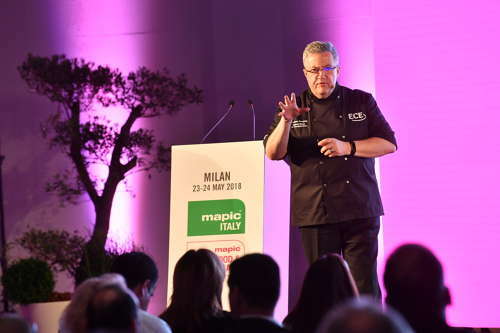 MAPIC FOOD AND BEVERAGE 2018 - CONFERENCES - MEET FOOD SERVICE PLAYERS ! 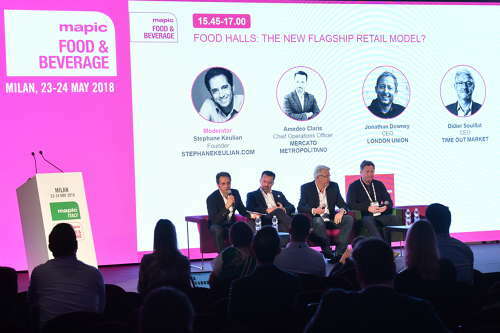 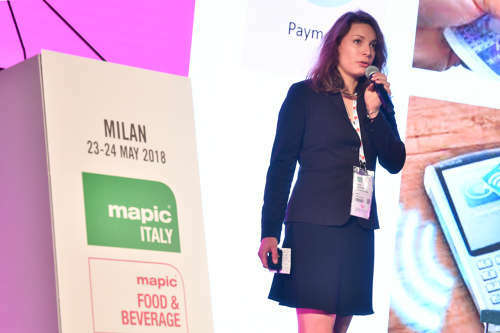 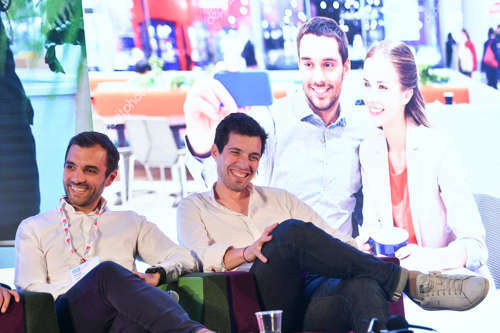 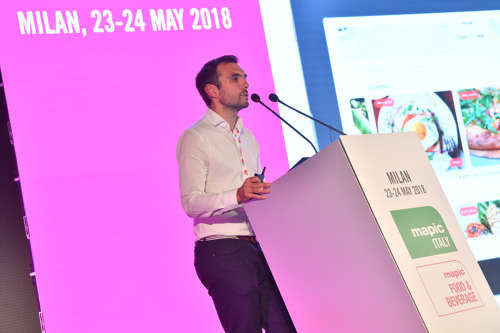 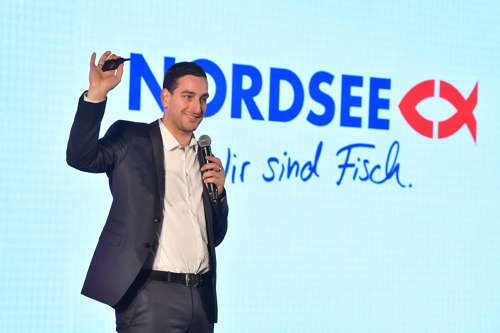 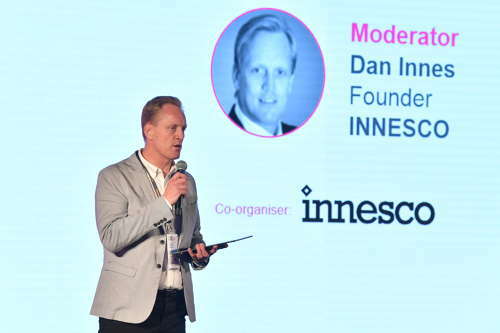 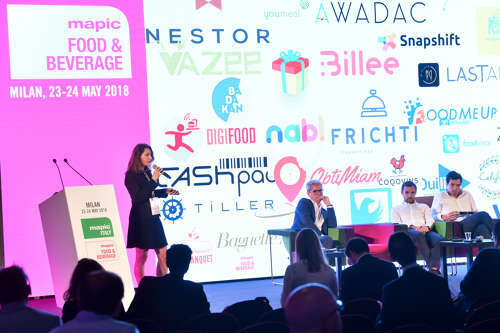 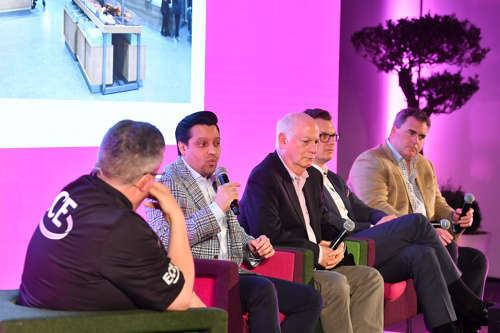 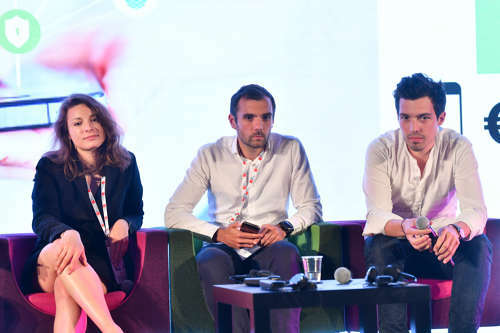 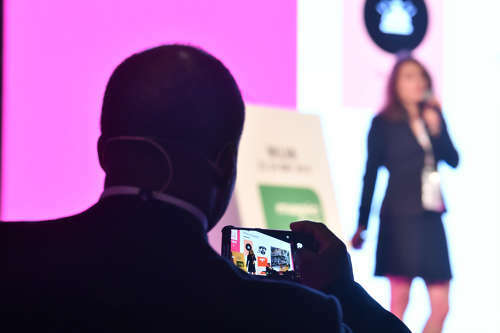 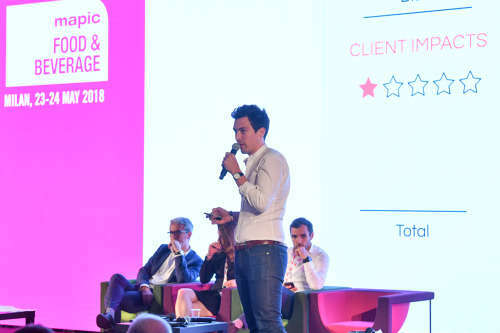 MAPIC FOOD AND BEVERAGE 2018 - CONFERENCES - FOODTECH: HOW FOOD PLAYERS @ SHOPPING MALLS USE DIGITAL SOLUTIONS TO ENHANCE THE CUSTOMER EXPERIENCE ? 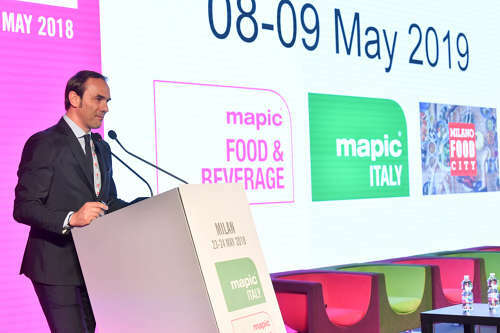 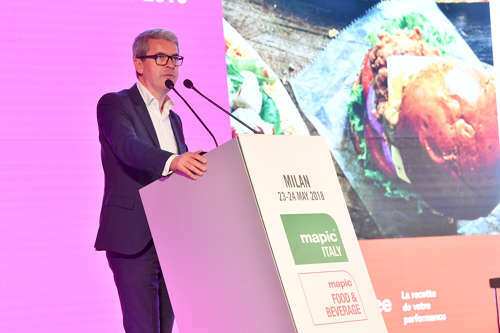 MAPIC FOOD AND BEVERAGE 2018 - CONFERENCES - FOOD AS A KEY DRIVER: HOW TO USE FOOD TO INCREASE TRAFFIC & REVENUES IN SHOPPING DESTINATIONS ?